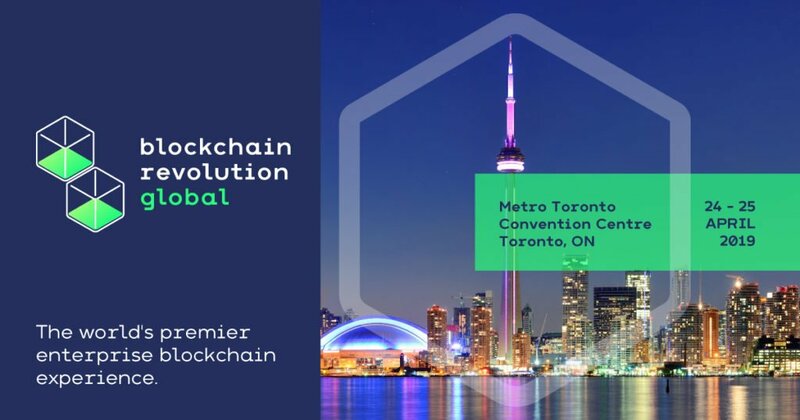 This was first presented at the January 2019 FintechTO. In this presentation, Darrell shares his most important lessons learned on innovation throughout his career journey. Canadian startup SecureKey has revealed it will soon launch an ID verification system built with IBM Blockchain. SecureKey Technologies, an identity and authentication provider, has announced that the National Bank of Canada will join its blockchain-powered “Cloud Identity Ecosystem”. Hyperledger, a collaborative cross-industry effort created to advance blockchain technology, has announced the general availability of Hyperledger Fabric 1.0. Hosted by The Linux Foundation, Hyperledger Fabric is a blockchain framework implementation and is intended as a foundation for developing blockchain applications, products or solutions. The Linux Foundation is touting availability of Fabric 1.0, a foundation for developing blockchain applications such as smart contracts. Explore the Privacy by Design concept and how one company is giving consumers secure control over their IDs with blockchain. Welcome to the FinTech Times, a weekly newsletter covering the biggest FinTech news from around the globe. The Canadian periodic table highlights 150 Canada-based startups, investors, and exits like that of Shopify and Real Matters. Why Nudge.ai? Reach out to the decision makers at SecureKey Technologies Inc with a personalized email - let them know that you found their recent news mention interesting. 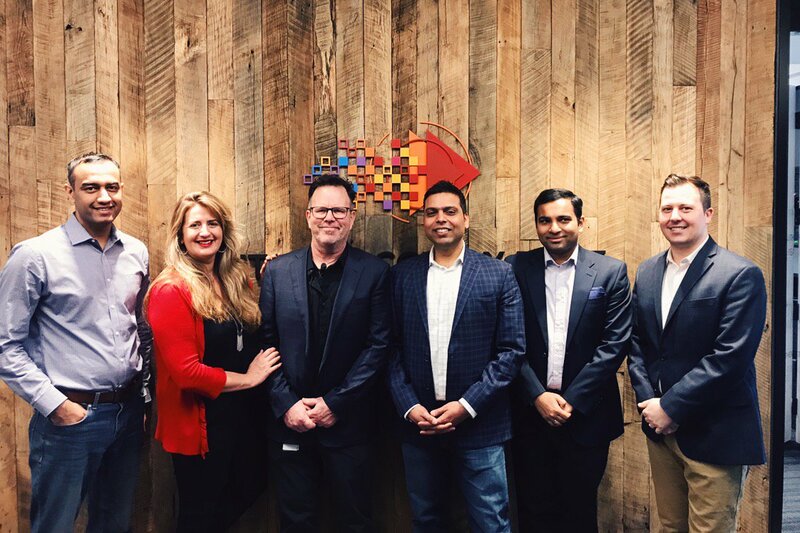 Nudge.ai’s relationship intelligence platform can help you find the right executive to reach out to at SecureKey Technologies Inc, such as Eric Swedersky, Svp Delivery and Public Sector, or Jaime Shapiro, President. Then get in touch and start a conversation. Executives can be difficult to reach, but every company has connectors who bring together people and ideas. 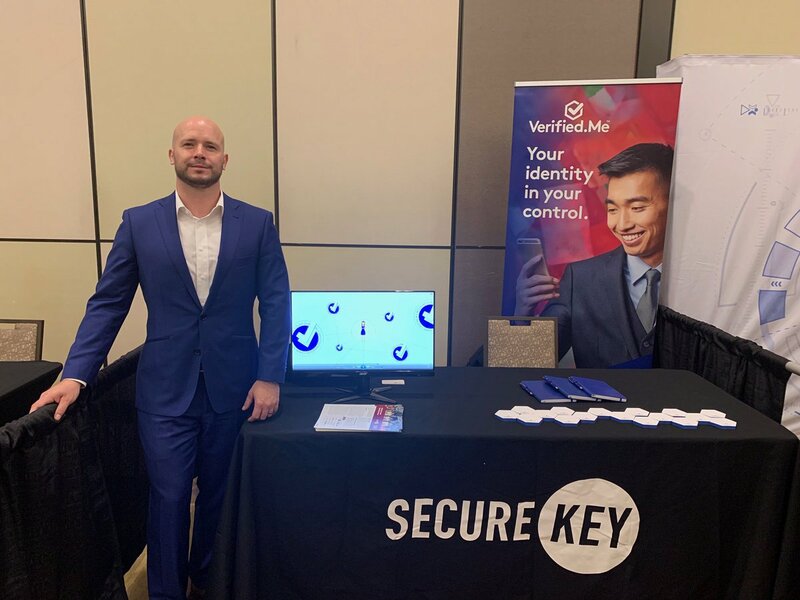 At SecureKey Technologies Inc, people like Greg Wolfond are likely connectors. Sarah and our @idgorilla with our friends at @scotiabank taking about.....you guessed it: the latest in digital identity! When SecureKey Technologies Inc is mentioned in the news, Nudge.ai often sees topics like Government. If your conversation focuses on these topics, you’ll probably get SecureKey Technologies Inc’s attention. When SecureKey Technologies Inc is mentioned in the news, companies such as Mapr Technologies, Nutanix, and Oracle Corp are often also mentioned. These companies can serve as customer examples. Employees who are often in the news are usually open to starting conversations or exploring ideas. Nudge.ai's sales AI saw Greg Wolfond from SecureKey Technologies Inc recently mentioned in the news. Who in your network can introduce you to SecureKey Technologies Inc? Nudge.ai finds the best pathway to reach contacts at this company.